Swiss Water® Process decaffeinated green coffees are sold to many of North America’s leading specialty roaster retailers, specialty coffee importers and commercial coffee roasters. SWDC also sells coffees internationally through regional distributors. SWDC’s target market is the premium specialty coffee segment. Swiss Water® Process uses water from British Columbia’s Coastal Mountains and is certified organic by the Organic Crop Improvement Association. 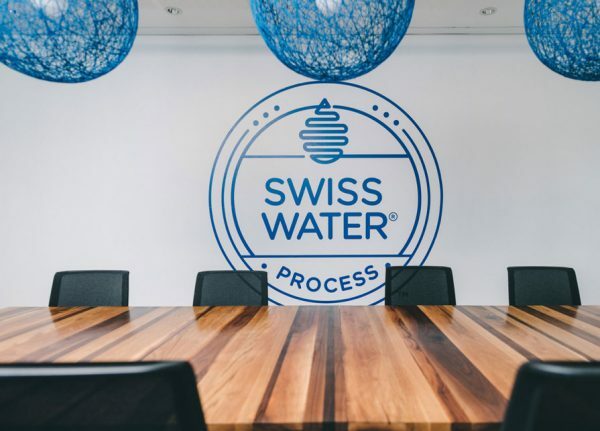 The Swiss Water® Process has an established customer base that includes some of North America’s largest roasters, roaster‑retailers and leading coffee brands. Green coffee decaffeinated using the Swiss Water® Process is sold through the coffee market’s key distribution channels: roaster retailers, commercial roasters and coffee importers. This ensures that SWDC accesses all key segments of the specialty coffee trade and consumer coffee markets. 100% Chemical Free Method of Decaffeinating Green Coffee – SWDC’s decaffeination plant is 100% chemical free. By comparison, the vast majority of competitive decaffeination processes use chemicals such as methylene chloride and ethyl acetate to remove caffeine. Consumer Branding – SWDC has been successful in establishing its brand as a leading chemical free processor of green decaffeinated coffee. Consumers and participants in the coffee trade are increasingly aware of the value of the chemical free Swiss Water® Process due to its quality and taste. 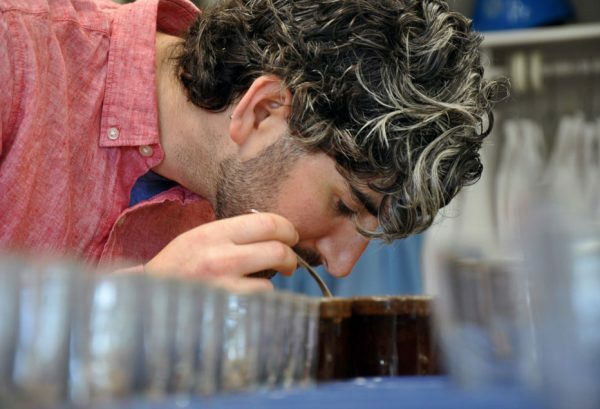 The Growing Specialty Coffee Market – The Swiss Water® Process produces decaffeinated green coffee that is targeted at the specialty coffee market. Customers who consume specialty coffee seek out higher quality and differentiated products that can be priced at a premium. Management Expertise – SWDC is highly regarded in the coffee industry for its senior management team’s substantial experience, its close attention to consumer trends in the specialty coffee market and its in‑depth knowledge of green and roasted coffee. In particular, SWDC’s intense focus on premium product quality and commitment to science-driven insight is well recognized. Roaster retailers, who own coffee coffee roasting facilities and supply roasted coffee to their own retail coffee shops and to other food and beverage distribution channels, such as grocery stores. Commercial roasters, who do not operate their own retail coffee shops, operate coffee roasting facilities and supply roasted coffee to third party retail coffee shops, grocery stores, the hotel and restaurant trade, and through other food service distribution channels. Coffee importers, who purchase green coffee and sell it to smaller roaster retailers and commercial roasters. 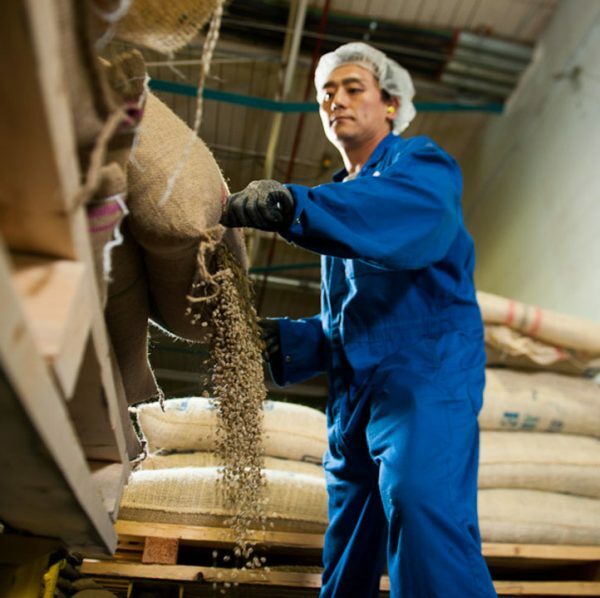 The coffee importer segment is important, as it consolidates SWDC’s distribution channels and provides access to many smaller commercial roasters and roaster retailers. Demand for our premium quality decaffeinated coffees is rising, due to a number of factors. First, the market for decaffeinated coffee is expanding, with decaf being the fastest growing segment of the US coffee market. 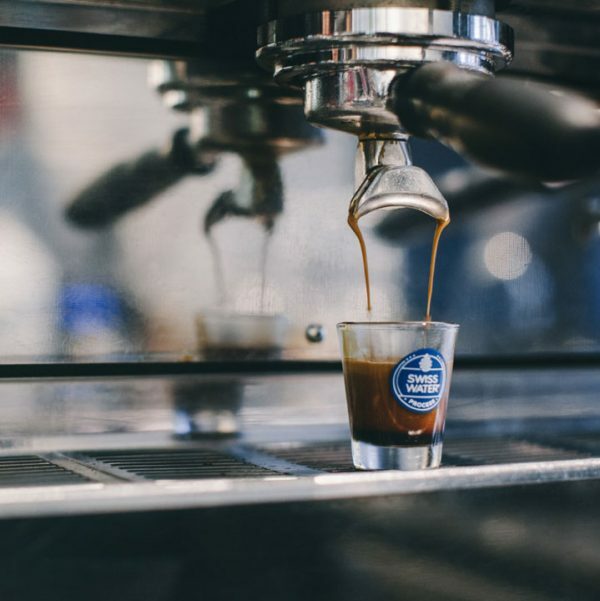 Total decaffeinated coffee sales are up year-over-year, with specialty decaffeinated coffee sales being particularly strong, especially in out-of-home markets. We believe this is due, in part, to the premiumization of the coffee market, as well as growing awareness and consumption of premium decaffeinated coffee. In fact, the largest consumers of decaffeinated coffee are 18 to 24 year olds, who want to drink great-tasting coffee all day long, without worrying about the potential side effects of caffeine. Additionally, younger consumers are more conscious of artificial ingredients and chemicals in the production of their food and drink. As a result, we’ve seen increased demand for our methylene chloride free, sustainable organically certified and conventional Swiss Water® Process coffees, as more food companies now employ our branded coffees to help them respond to this growing consumer demand. More importantly, various media sources have recently underscored the health and environmental hazards associated with methylene chloride (the primary chemical used by our competitors to decaffeinate coffee). This has drawn attention to the real and perceived harmful effects of using chemicals to decaffeinate coffee. At present, our marketing team is leveraging this increased consumer awareness, and highlighting the availability of our premium quality, 100% chemical free coffees. We expect this rise in consumer awareness to stimulate market pull for our coffees over the coming months and year ahead, and we will continue to proactively employ positive messaging to accentuate our amazing coffees without caffeine. In addition to consumer-driven trends, changes in the global decaffeination market are enhancing our growth prospects. An older decaffeination plant in Europe closed in 2017, reducing the number of available chemical free, third-party decaffeinators. We have already won some additional business from coffee companies affected by this shutdown, and we expect additional growth in the future. In short, our unbending commitment to 100% chemical free processing, and to preserving the unique quality of fine coffees through the decaffeination process, are already well recognized, valued and respected by the coffee trade and our customers, while attracting new supporters all the time. Accordingly, we believe our reputation for excellence will continue to drive incremental growth in SWDC’s decaffeination business in 2018 and beyond. New York Times has published a piece on EPA regulations, and they are highlighting methylene chloride as a key chemical that isn’t, but should be, regulated, because it’s a hazard to people’s health.